This photograph was taken on Labour Day, Monday, the 27th of October 2008. 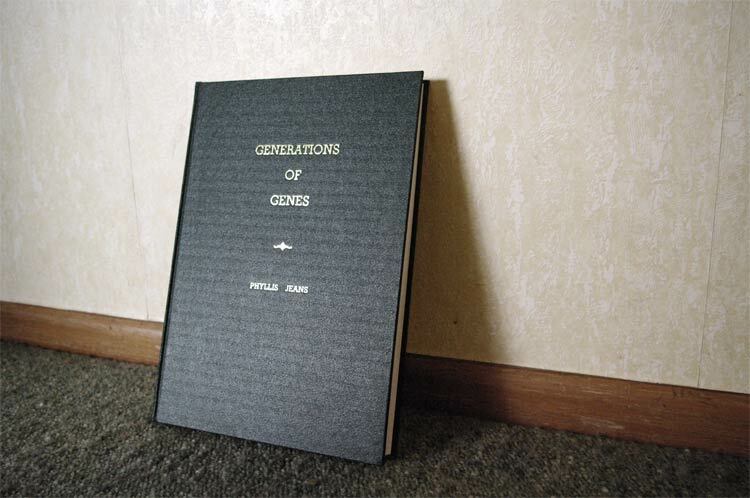 Phyllis Jeans – Mum’s book Generations of Genes is presented here as she laid it out in 2000. I have taken the liberty of making minor stylistic changes to make reading in this form as easy as possible.